A new project to look at historical and archaeological research undertaken by voluntary groups and societies is underway. 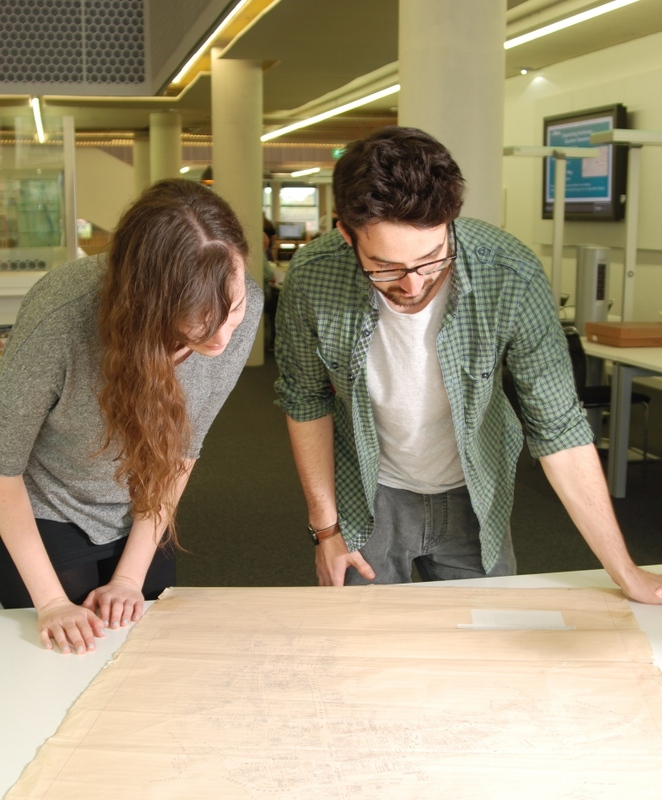 Commissioned by Historic England, the project is aiming to gather data on the volume of community-led research being undertaken, and its potential scholarly value to the wider research community. The value and importance of such research has long been recognised; however, the scale and breadth of the work undertaken across the country remains unclear. Combining an England-wide survey with detailed local case studies, we hope to be able to estimate how much research is being undertaken, how it is funded and how and where it is published. 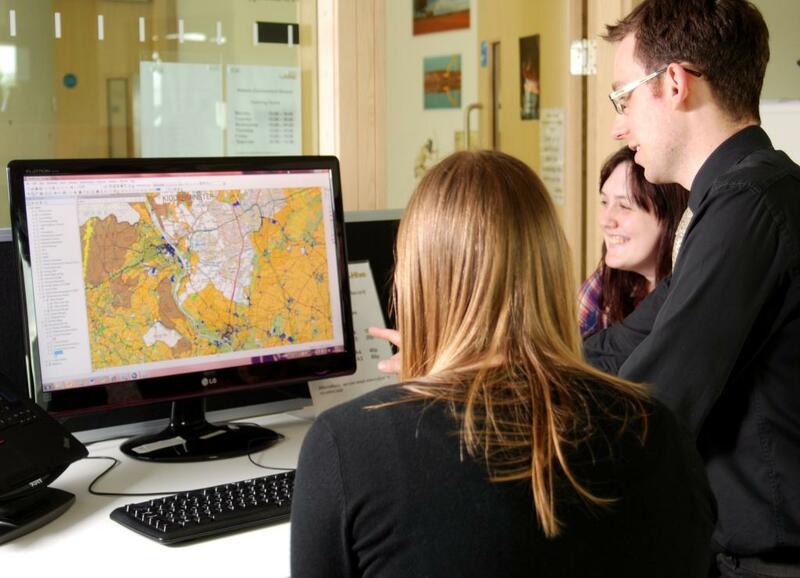 The project will also assess the potential contribution of local knowledge to the research resources used by those making decisions on planning issues and research priorities, as well as to academic study. Local history and archaeology groups and societies in England are encouraged to complete the survey at the link below. A paper copy is available on request – please contact Rob Hedge on 01905 765654. The survey will close on 21st September. Whether you’re interested in medieval manors or inter-war industry, your response will enable us to better understand the contribution of your efforts to heritage research, and to make sure that local history research is better valued within, and integrated into, national and local historic environment research resources. The project is being led by Worcestershire Archive and Archaeology Service, with the help of a wide range of partners including the British Association for Local History and the Council for British Archaeology.